Every once in a while, a card will come up for auction online that makes a collector perk up and say, “What….is THAT?”. Well, this week I came across such an auction. Not being an expert on Walt Disney World cards, I thought it was something rather uncommon, since it was not a familiar looking card. The card ended up getting $12.27. 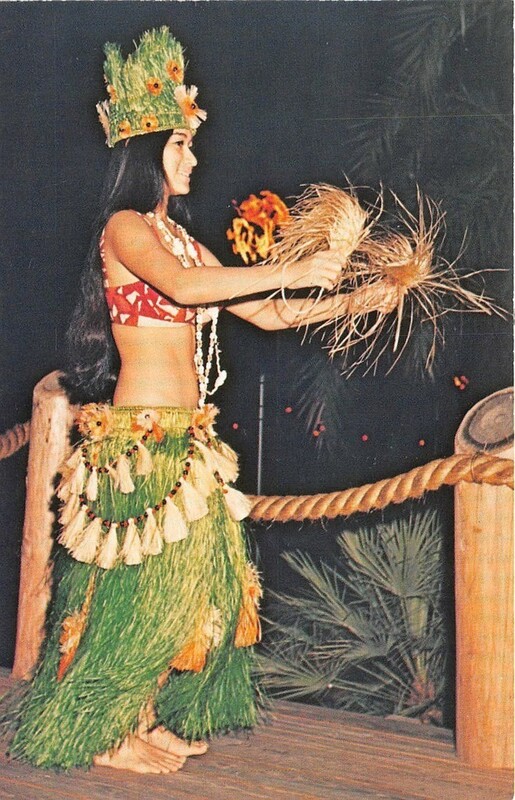 Well…a little research, and a closer look at the image made me think that it might be from a booklet. And that appears to be the case. Referring to Big Brian’s site, the complete contents of this booklet are presented. The thing that doesn’t make any sense is why someone would pay over $12 for this card…outside of the booklet. If any of you WDW experts have an answer to that question, I would be most interested. 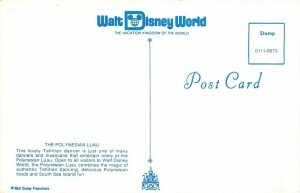 As an aside…some of the early WDW post card booklets were recently offered online, all fetching between $10 and $20. This entry was posted in Disney World, Disney World Postcards and tagged Disney World, Polynesian Village, Walt Disney World. Bookmark the permalink.